The liberal Yabloko party has refused to join forces with the right-wing People's Freedom Party, as the leader of the Other Russia says he will be the only candidate from “non-systemic” opposition. 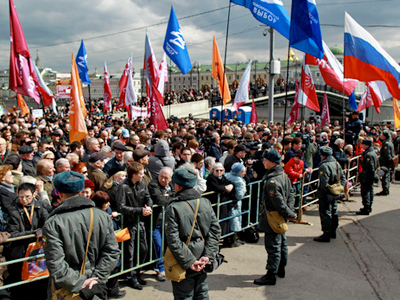 ­The Russian opposition parties will have a hard time during the forthcoming parliamentary and presidential elections. One problem is that most opposition parties have not yet even been registered. 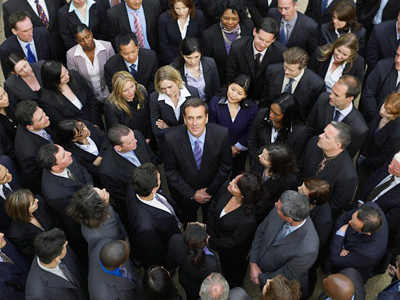 But the main obstacle is their unwillingness to join forces even for the election campaign. Opposition leaders are citing ideological disagreements as the main reason for why they would not unite and choose one candidate for president. One exception is four movements that managed to unite into the People's Freedom Party (Parnas), but it will only submit documents for registration in May. Meanwhile, Sergey Mitrokhin, the leader of the liberal Yabloko party, has already announced that his organization does not see right-wingers from Parnas as allies. Yabloko positions itself as a party defending citizens’ social rights, and many even suspect it of promoting social-democratic views. Currently, Yabloko is considering nominating its founder, well-known politician and economist Grigory Yavlinsky, for president, Mitrokhin said. “We are not going to unite with anyone on the principle ‘we are in opposition to the authorities,’” he told Interfax on Thursday. 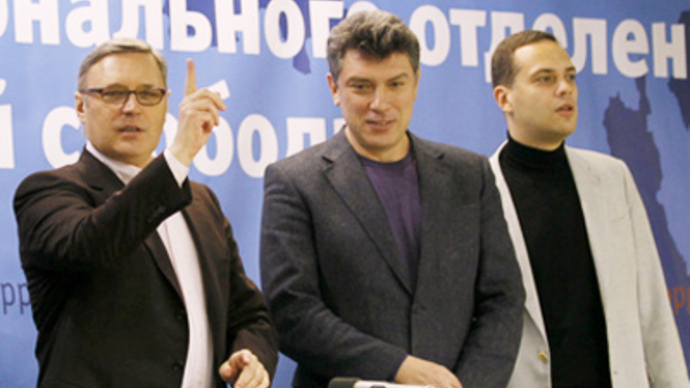 Mitrokhin made it clear that his party will not work together with Parnas leaders, former Prime Minister Mikhail Kasyanov and former First Deputy Prime Minister Boris Nemtsov. Yabloko rules out any union with them, insisting that they are responsible, among others, for creating “oligarchy” in Russia and discrediting the “democracy” notion. Any possible coalition should be anti-oligarchic, Mitrokhin stressed, adding that Yabloko sees different civil unions as their allies. Nemtsov criticized the position of Yabloko’s leadership, who, in his view, “want to fight their colleagues” from opposition. But he praised Yabloko’s rank-and-file members. Earlier, Parnas’ leaders said they would hold primaries to nominate the presidential candidate if the party is registered. 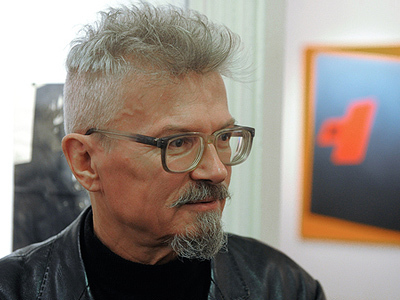 Meanwhile, Eduard Limonov, the leader of Other Russia – another party seeking registration – has announced plans to run for president in 2012. He said he would be the only candidate from beyond the present political system. His ambitions “are even stronger now,” the writer and politician told Interfax. All others who want to run from opposition are “systemic people,” Limonov said, referring to Vladimir Zhirinovsky, the head of the Liberal Democratic Party, the Communist leader Gennady Zyuganov, and Kasyanov. 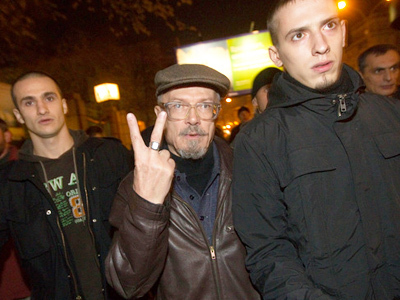 But so far the non-systemic status has not helped Limonov himself to register his own party.